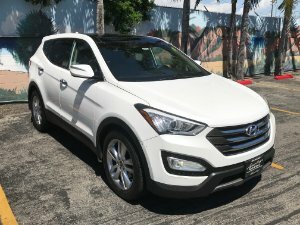 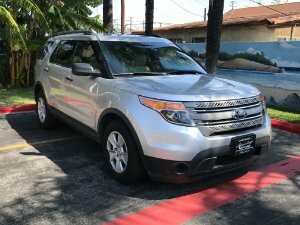 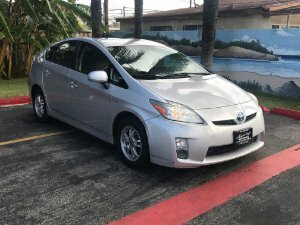 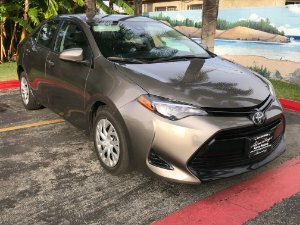 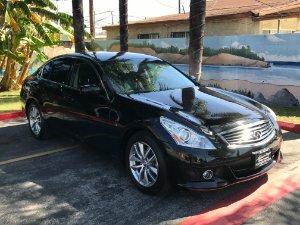 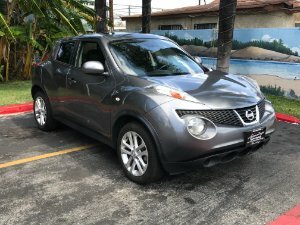 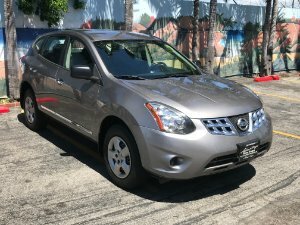 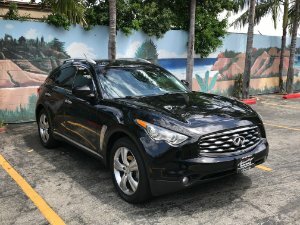 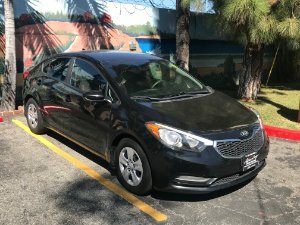 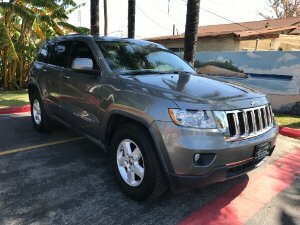 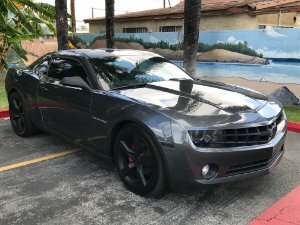 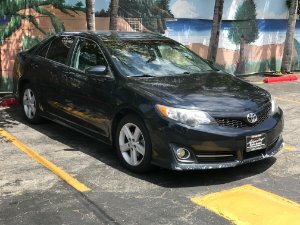 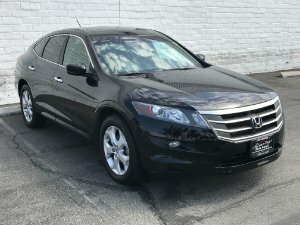 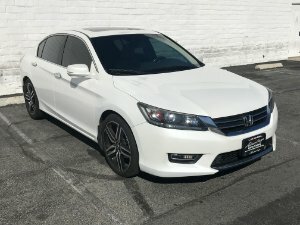 Hunting Park, California and the surrounding communities.It's our mission to provide you, the customer, with a unique, high-quality vehicle that’s perfect for you. 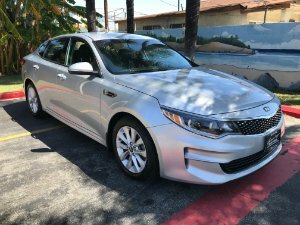 Besides saving you a bundle on your car, we're dedicated to you having a pleasant car-buying experience and dedicated to exceeding your expectations. 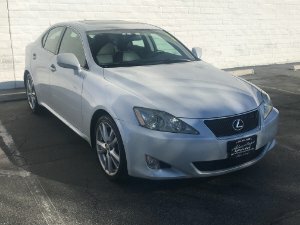 We’re here to help you get the perfect ride for your budget and taste!